Gorenje will after the exhibition at one of the biggest and most important fairs of entertainment electronics in the world IFA 2008 in Berlin, continue with the exhibition at the fair of entertainment electronics, household appliances and telecommunications Futura 2008, which will run from September 11th until September 14th 2008 in Salzburg. Gorenje will be presented in the hall 15. 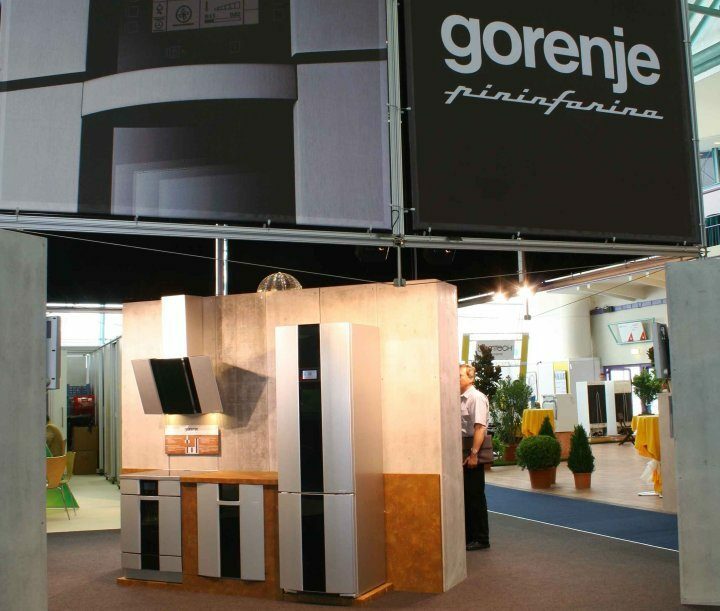 Gorenje will, with the exhibition programme, which will be presented in the hall 15 in the Salzburg fair, confirm aging its direction into innovativeness and design at creating environment and user friendly products for home and will present to visitors novelties from its offer. As told by Tadeja Vasle, sales manager for Austrian market in Gorenje, the exhibition at the fair is outstanding opportunity for presentation of Gorenje’s new appliances to expert and broader publics of German speaking area and to establish contacts with potential buyers and deepening of the partnership with existent buyers. Fair Futura celebrates this year 10th jubilee anniversary of its existence, which will be marked with over 180 exhibitors from all over Europe. After superb visit of last years fair, organisers expect also in this year over 10.000 visitors.